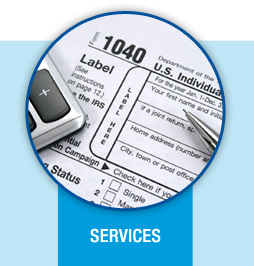 If you are seeking any level of Accounting, Tax, or Audit support from a respected team that you can trust, you have found the place. 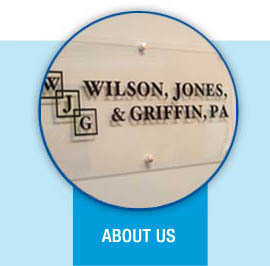 We welcome the opportunity to show you why Wilson, Jones & Griffin, PA is different from many other firms. Our team offers a high level of expertise and knowledge while still supplying close, personal attention to all of our clients, big and small. 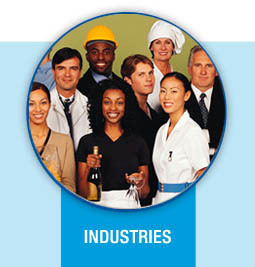 The culture of our team exhibits a dedication to professionalism, responsiveness and quality that are unmatched. Every client that walks through our doors is part of our team; that teamwork approach is a requirement for the success of both the client and the firm. 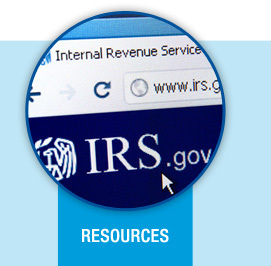 Our firm consists of the owners R. "Lewis" Jones, CPA (N.C. Certificate Number 25759) and Robert T. Griffin, CPA (NC Certificate 32689). We also have an energetic team of other paraprofessionals and support staff.